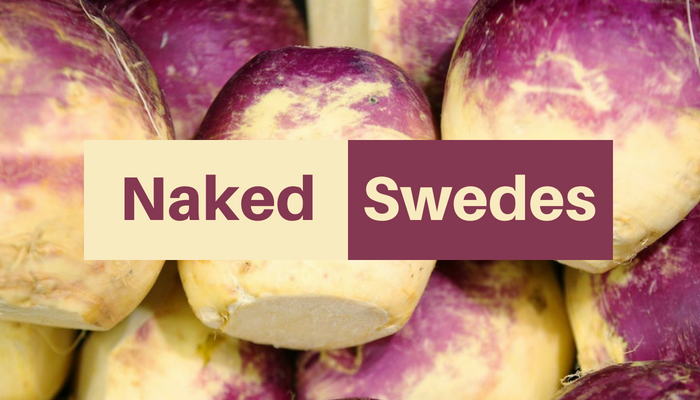 We have taken the decision to remove the plastic wrapping from our British-grown whole swede – this will save around six million individual pieces of plastic every year. Since Asda launched their Plastic Unwrapped strategy in February, we’ve been on a journey to remove avoidable plastic across our business. We’re currently scrutinising each and every piece of fruit and veg that we source to see if we can do things differently – and where we can undress our fruit or veg, we’re committed to doing so.